Last week Marketo announced highlights of its upcoming Fall ’17 Release. Marketing automation pros and geeks alike are going to be very happy with the additional functionality. This release is indicative of the renewed focus on product development we’ve seen from Marketo since its acquisition by Vista Equity Partners last August. We weren’t alone in fearing the big faceless PE firm would trim Marketo’s budgets, research and development would grind to a halt, and the platform would stagnate. Thankfully, these concerns have proven unfounded. If anything, product development seems to have accelerated under Vista’s ownership. Marketers are always going to earn better email engagement rates by sending emails during logical times of the day. For Marketo users with a worldwide (or even US-wide!) database, this was previously a challenge. Sure, there were hacks and workarounds, but they were painful and took time. 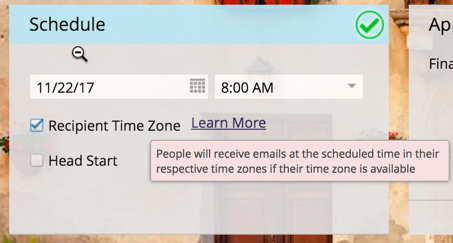 We’re really excited to have a simple, easy option to choose the local time emails are delivered. Two of our favorite parts of Marketo – RTP Web Personalization and Tokens – are now combined. RTP campaigns are great for delivering a personalized experience to your website visitors, but token use in the campaigns was previously limited to just Company Name. We’ve seen this product improvement suggestion out in the Marketo community for over two years, and it’s great to see it finally make its way off the roadmap and into the platform. Marketo released their ABM module last year and we were impressed. What was appealing to many customers – and the CTOs paying the annual Marketo bill – was the ability to execute ABM campaigns natively within Marketo. 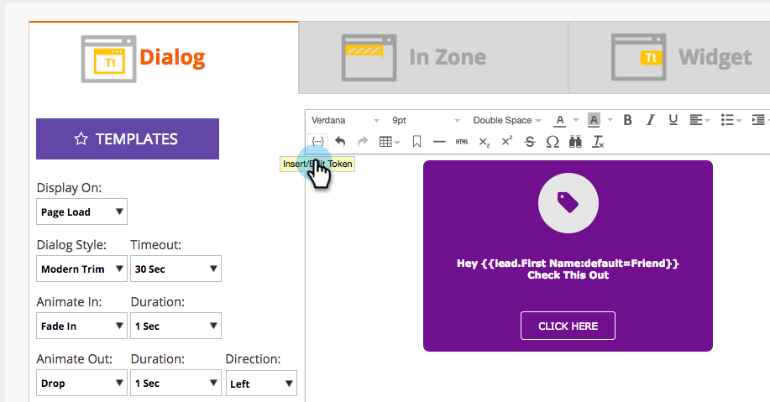 While Marketo wasn’t necessarily the first mover in this market, they used the time to learn from some of the other solutions out there and since the module’s release, Marketo has continued to add functionality – including now syncing and displaying CRM accounts without contacts. If ABM was Marketo’s huge push in 2016, content recommendations is the big push in 2017. While ContentAI may just be fancy marketing language for content-matching logic, it is incredibly powerful when used in the right context. Combining it with your ABM target-account list is a no-brainer. We’re not sure there are many Marketo customers currently using both modules together (those would be some sophisticated marketers!) but the ones we introduce this feature to will no doubt love it.